Shampoo your hair thoroughly and rinse them well make it sure that you have removed all traces of shampoo from your hair. 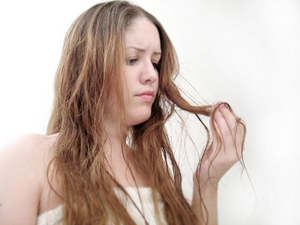 Remove excess water from hair by squeezing them gently. 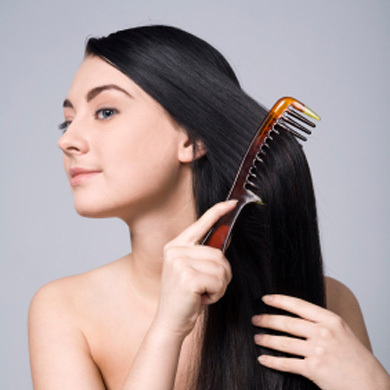 Remove tangles from your hair using a wide toothed comb or your fingers. Take some conditioner on your palms and rub them together. Apply conditioner on your hair using your fingers gently. Move your fingers from forehead to hair ends. Let the conditioner stay on your hair for few minutes. Spread the conditioner well by moving your fingers gently in your hair. Rinse off the conditioner from your hair with warm water. Squeeze out excess water and wrap your hair in towel. If you have oily hair then apply conditioner only on hair ends. Use protein rich conditioner if you have damaged hair. Take good care of your hair and avoid using chemicals on your hair as routine matter. 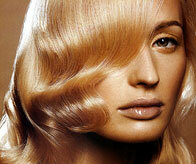 If you are worried for your hair, you have damaged and dry hair then you are reading right post. 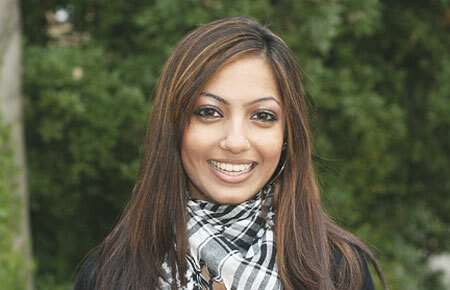 Here you will get best suggestions to deal with damaged and dry hair. Avoid washing your hair on regular basis. Daily hair wash depletes natural hair oil and hair become dry. Shampoo your hair after one day. Minimize use of hair straighter and other hair gadgets on regular basis. Frequent use of hair gadgets make hair dry and cause stress on hair. You are advised to let your hair dry in natural way. You should use less acidic shampoo for health of your hair. Normal range of pH of a shampoo you use should range from 4.5 to 6.5. It is better to dilute shampoo with water before you use it. Always try that harsh detergents of your shampoo fail to damage your hair. Use shampoo with a conditioner. Keep your head covered when you are out in day. Use bathing cap while swimming. Eat healthy diet for health of your hair. Diet having too low proteins and fats cause hair damaging. Massage your hair with some oil for instance coconut oil, olive oil etc. Do the massage in scalps very gently. Using warm oil treatment is very good for hair. If you want to give highlights to you hair to look stylish, avoid using bleach but it will be good to use henna as a natural conditioner. Consult your physician if you still feel problem with your hair. Wash your hair in the natural flow as you stand under the shower. Some people have habit to wash their hair in opposite side to hair growth. 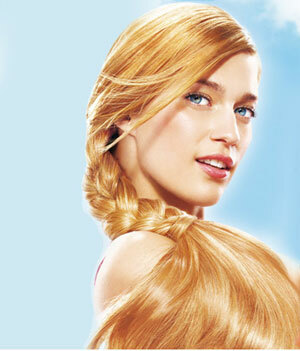 This activity weakens their hair and results in hair fall. Rinse your hair properly for shampooing. Take right amount of shampoo according to length and thickness of your hair. Massage shampoo in your hair very gently. Don’t make excess use of shampoo. Excess use of shampoo results in dry hair. Egg shampoos are best to retain natural oil in hair. If you have oily hair, then wash your hair on regular basis. Blot the water from hair in a towel for some time and let your hair dry naturally. Don’t rub your hair with towel and don’t wrap your hair in towel for long time.